From the small business to the large enterprise, Align managed cloud has the secure solution for you. 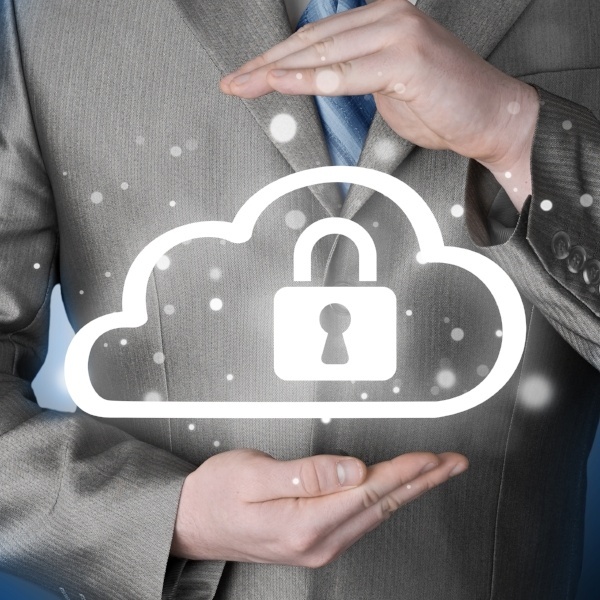 Managing IT and meeting the demands of security and compliance isn’t easy. Many businesses have migrated their operations to the cloud to cut costs, increase agility, and optimize processes. However, shifting over to the cloud and accommodating for existing applications poses its own unique set of challenges. That’s why leading firms around the world trust the team at Align to build and operate secure cloud infrastructures. Align Managed Cloud Solutions provide our customers with a flexible, secure, cost-effective and unified cloud experience. Our award-winning services offer businesses unmatched assurance, dependability and resiliency that's required to thrive in today's changing IT landscape. Align is a Microsoft Tier 1 Cloud Solutions Provider (CSP) and Gold Partner. Align strategically positions itself with industry leading technologies and advances our offerings in the rapidly changing cloud landscape. Align provides Managed Services offerings supporting the Public Cloud that deliver the management, optimization and monitoring of IT services. Our teams of certified engineers in Microsoft Azure and Amazon Web Services (AWS) can manage the Public Cloud while providing our clients the ability to focus on their business. Align Managed Public Cloud Solutions also encompass Office 365 and built-in cybersecurity risk management features. 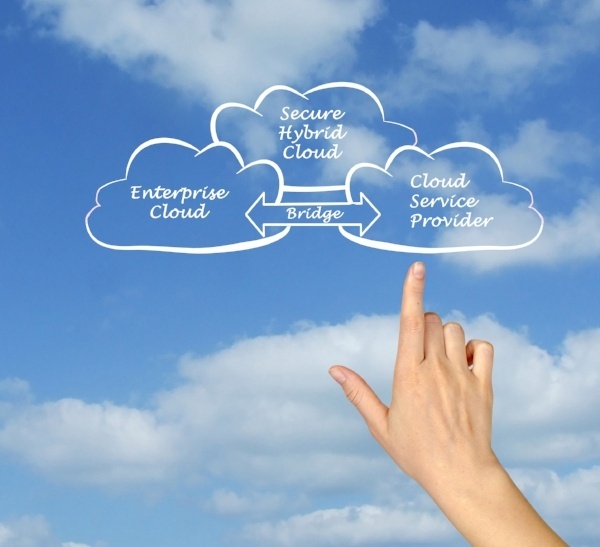 Managed Private Cloud infrastructures enable companies to host their existing systems into Align’s cloud environment. Moving data and network operations to the cloud has never been easier. Whether it is dedicated servers or virtual Private Clouds, Align will provide you a secure, resilient and scalable platform. Align Managed Private Cloud infrastructures enable companies to extend their existing systems into either Align’s cloud environment and/or the Public Cloud. Our Hybrid Cloud Solutions and Services enable organizations to aggregate multi-cloud resources, hosted across multiple Public Clouds in a single view. Backing up critical data continues to be one of the most difficult steps in successfully managing an enterprise IT environment. 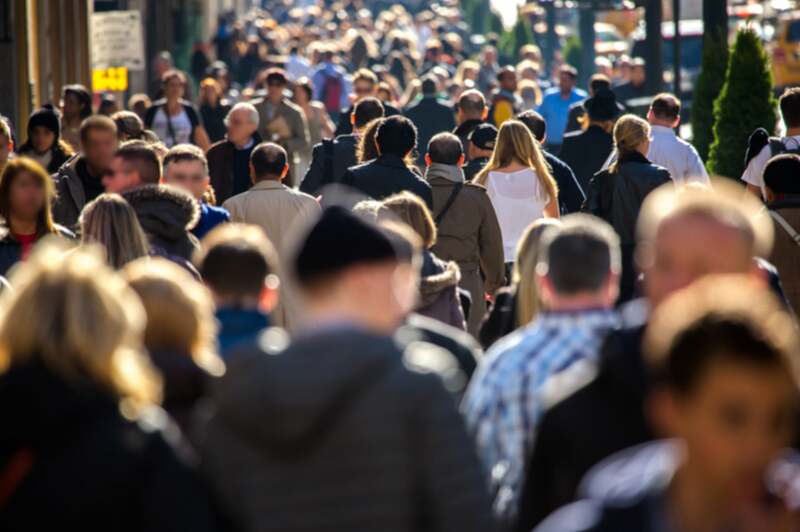 With increased security threats and the ever-rising costs of managing your backup, legacy technologies are not cutting it anymore. The Align Backup and DR solution, powered by Microsoft, Veeam and Zerto gives enterprises a cloud they can fully rely on to satisfy all Recovery Point and Recovery Time Objectives, without breaking the bank. Our Hybrid BaaS offering has been designed and implemented by Veeam, EMC and VMware-certified experts to provide an easy-to use and easy-to-deploy platform. Our DRaaS solution employs best-of-breed technologies to replicate any VMware VM to one or more Align VPC data centers in real time, where on-demand compute and storage services are reserved and ready in hot standby. We support and manage the world’s leading cloud platforms, saving you the pain and complexity of doing it yourself. Removing the fear of costly downtime. Assurance – Our cloud services are supported by our team of subject matter experts and certified engineers with 30+ years of IT experience. Affordability – Align Managed Cloud Services enables the flexibility of operating in the Public, Private, or Hybrid cloud while reducing operational costs and hardware costs. Dedicated support team – Our cloud solutions are supported by our 24/7/365 U.S. based operations team. Security and Compliance - Rest Easy Knowing Your Connections & Data Are Secure All of our managed data and IT services are compliant with industry standard requirements, including SSAE-16 (SAS-70). Scalability –Scale up or down into endless resources on demand. "Align provides the most reliable, cutting-edge and economical solutions for technology infrastructure and cybersecurity risk management solutions. 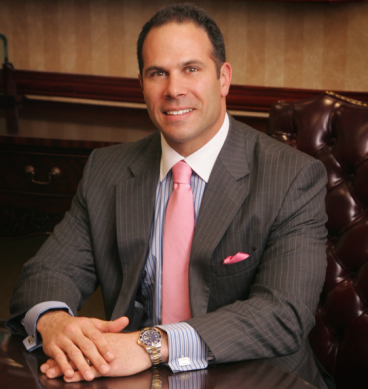 Their team of subject matter experts is exceptionally responsive, customer-oriented and understands our unique business needs. If you’re looking to simplify your company’s complex IT issues, outsource managed services or optimize business operations, I recommend selecting Align as your trusted IT partner!" 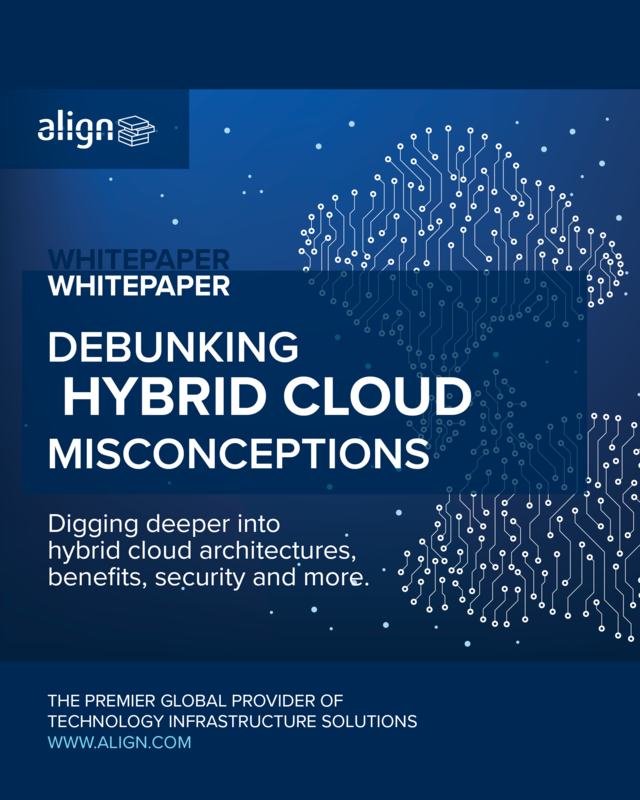 Our whitepaper, Debunking Hybrid Cloud Misconceptions, digs deeper into hybrid cloud architectures, benefits, security and more, to eliminate some of the confusion.